A man climbed a 100 foot tree. he jumped down. Why didn't he die? 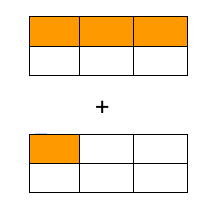 What fraction do both pieces put together equal?